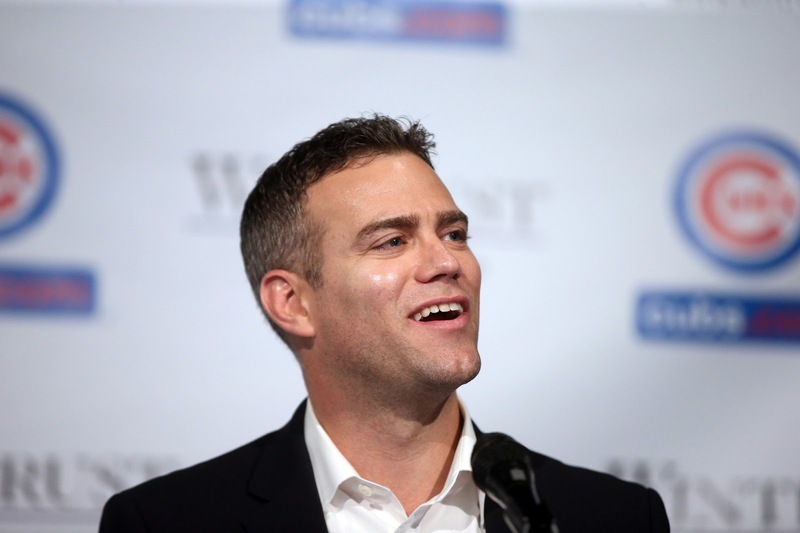 Theo Epstein the greatest ever? 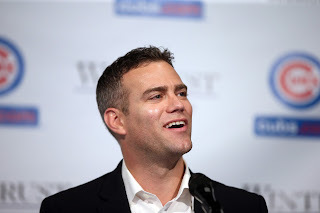 When Theo Epstein was named General Manager of the Boston Red Sox prior to the 2004 season at the ripe age of 28, there were many questions surrounding the move. Boston missed on Oakland A's GM and Moneyball extraordinaire Billy Beane. And this was the best they could do, a 28-year-old, wet-behind-the-ears, no-named nobody? Well, sort of a nobody. Two World Championships in four years, the first of which ended the 86-year drought, and the Red Sox brass had found their boy genius. Epstein brought on Terry Francona to manage the Red Sox just a season removed from Grady Little getting Boston within a few innings of reaching the World Series. David Ortiz and Curt Schilling provided a different spark in a lineup and rotation missing just that. 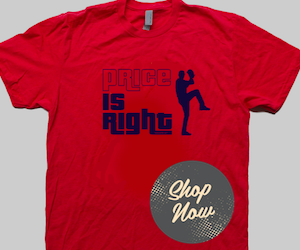 Epstein traded away a Boston icon, Nomar Garciaparra, and nobody new why until that fateful October night. Three years later, he was hoisting the trophy on Duck Boats once more. A dynasty was born. All was right in New England. Epstein faced the Red Sox challenge and succeeded. Twice. However, it wasn't all smooth sailing. Epstein and Francona faced criticism for the way the team collapsed in 2011. Later that fall, Theo was out the door for another challenge. Arguably a stiffer one: President of Baseball Operations for the Chicago Cubs. If you thought the 86-year curse was bad, try being a Cubs fan. It's been 107 years since the North Side saw a World Series trophy. This is a most daunting task. And Epstein being the competitor he is, took the challenge head-on. After winning the NLDS in four games against the MLB-best St. Louis Cardinals, Epstein, merely four years since taking over, has the Cubs on the doorstep of history. He built a winner in Boston and he's done the same in Chicago. Epstein took completely different paths to success at both. In Boston, he just needed to make a few moves. The roster was loaded with talent. He only needed to provide complementary pieces to round it out. The moves were slight, but mighty. In Chicago, he's had to build from the ground up. The Cubs finished with 61 wins in 2012, just six more than the lowly Astros. They improved by five wins to reach 66 in 2013, finishing last in the NL Central. They made it back-to-back years in the cellar in 2014, but improved again to 73 wins. Along the way, Anthony Rizzo, a former Red Sox top prospect, wound up back with Epstein. Jon Lester, a World Series champion and also a product of Red Sox Epstein, found his way to Theo this offseason. In 2015, the Cubs finished 3rd in the NL Central, but posted 97 wins, one of the best turnarounds in baseball. They defeated division rival Pittsburgh on the road in the Wild Card play-in game to reach the NLDS. They clinched their first-ever postseason series at the Friendly Confines of Wrigley Field by ousting their hated rival. 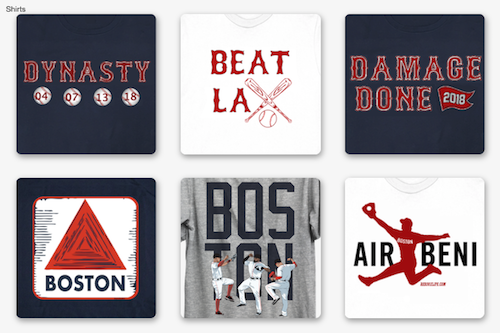 Chicago fans rejoiced and many in Red Sox Nation rejoiced with them, empathizing with their long suffering. And if Theo Epstein leads Chicago to a championship, consider him at just a year over 40, the greatest front office guru in baseball history.